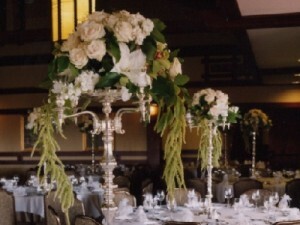 Enchanted – San Diego Wedding Flowers by Dianne Memel – is celebrated as one of the best San Diego wedding florists and floral companies in the San Diego area. Dianne takes delight in working with brides and wedding couples throughout San Diego County, Los Angeles County and Orange County. Your wedding flowers are such an important part of your celebration and are the very last thing you want to be worrying about the day of your wedding. Dianne and Enchanted eliminate that worry and you can be confident that they’ll over deliver for you on your wedding day. 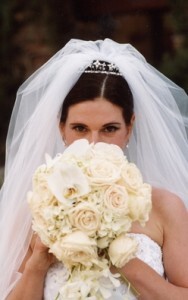 Dianne would be an honored to work with you and design the flowers to create your dream wedding. 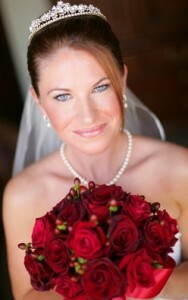 Please visit Dianne’s website Wedding Flowers San Diego and contact her for a very personalized consultation. We hired Dianne for our wedding, and thought she was great! My flowers were exactly what I wanted, absolutely beautiful. Everyone kept commenting on how gorgeous they were. I loved my bouquet! She is very professional and also relaxed and seems to love what she does. date soon, and will be contacting you!